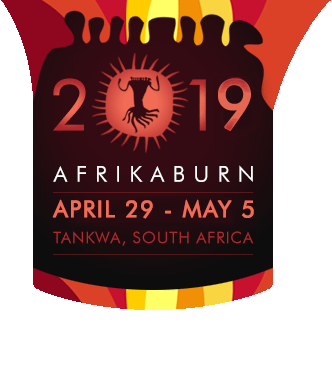 The Directors and organisers of AfrikaBurn consider good governance and financial transparency to be critical to the long term success and existence of AfrikaBurn. As a registered Not For Profit company, transparency in financial matters is not negotiable, and we’re happy to provide the info below to answer any questions our community may have about where money is spent, and how. To this end, we are committed to making our annual financial statements available online on an annual basis. Please note that financial statements are often fairly hard to understand – however, we have given our auditors instructions to make them as simple to understand (for a layman) as possible while complying with auditing requirements. Our first two financial years were abnormally long (we moved the end date for the second one) and each included two events. We have separated out each year and its associated event, to avoid confusion and allow for more meaningful comparison. We have not included balance sheet items like assets bought, loans from members, donations in kind, amounts owing for outstanding audit and legal fees, other accruals, etc.